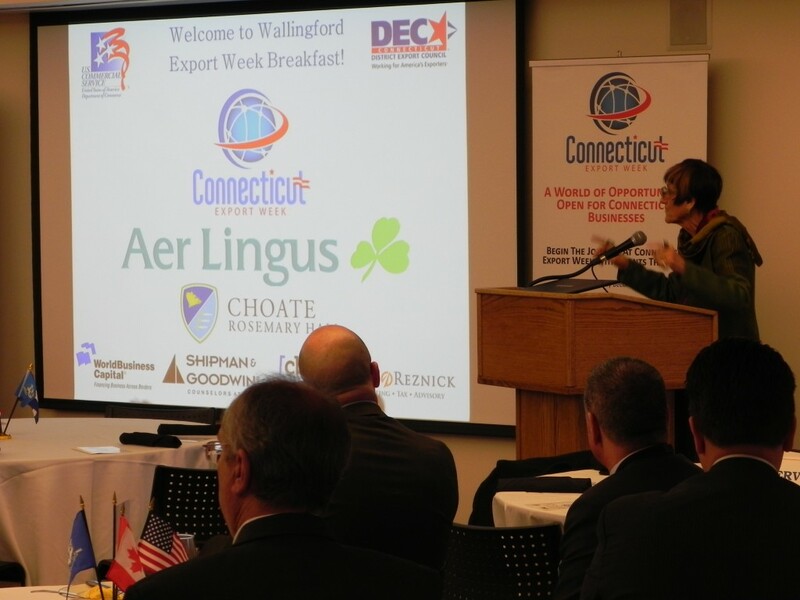 Connecticut Export Week 2019 is the only free event of its kind in the nation. This event is designed to encourage more businesses to take the first steps towards ‘going global’. Attendees will have access to the experts in building a global marketplace. Whether you are new to exports or a successful exporting business, you will find the events to be invaluable. We hope you will join us for Connecticut Export Week.